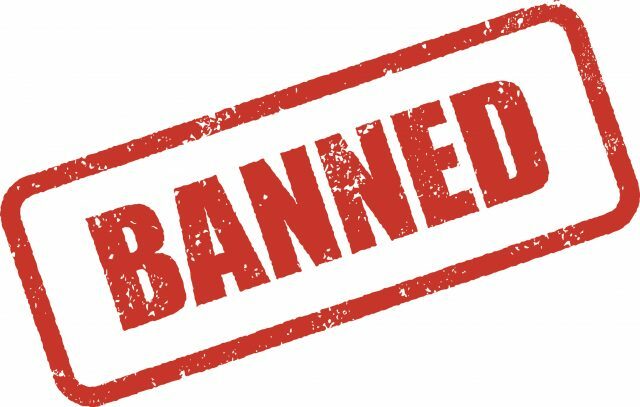 Srinagar: The Tehreek-ul-Mujahideen, which has been fighting for “liberation of Kashmir” has been banned by the government of India, the Home Ministry said Wednesday. and logistic support from their handlers based abroad. The ministry said the Tehreek-ul-Mujahideen came into existence in 1990 with the objective of “liberation of Kashmir” and has been actively pursuing the same by way of “acts of terror”.